FLAT ROCK, Mich. — The auto industry's relationship with President-elect Donald Trump took a dramatic turn Tuesday as Ford Motor Co. decided to shift investment dollars targeted for Mexico to the U.S., while Trump threatened General Motors with a tax on some imported small cars. 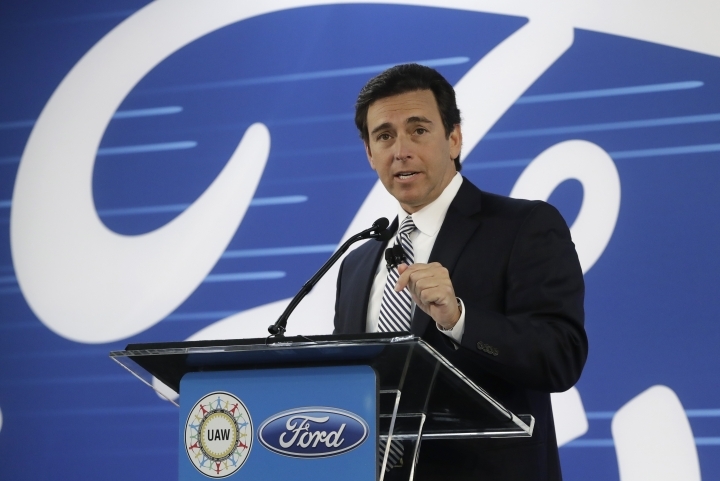 Ford said last spring it would move production of the Ford Focus small car to the new plant from Michigan. Trump repeatedly criticized the plan, and Ford was among the companies he threatened to hit with a 35 percent tariff on products made in Mexico and exported to the U.S.
Trump added General Motors to that group Tuesday, saying in a tweet that the Cruze small cars GM makes in Mexico and sends to U.S. dealers could face "a big border tax!" 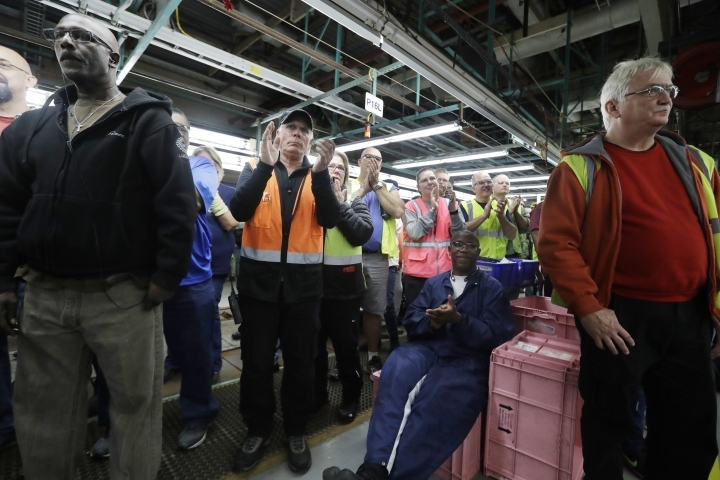 "This is a vote of confidence for President-elect Trump and some of the policies he may be pursuing," Fields said at the company's plant in Flat Rock. 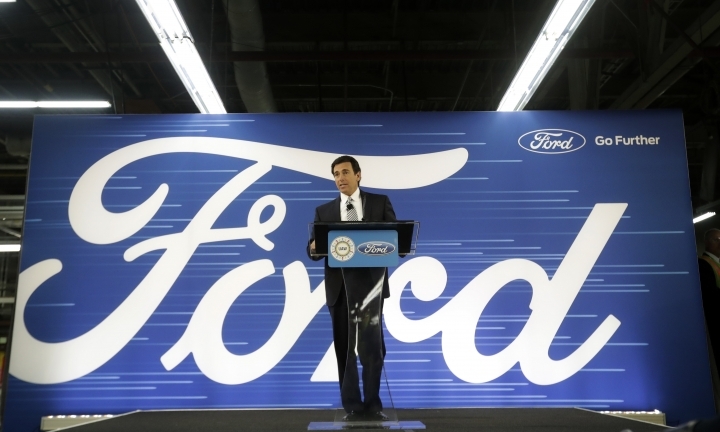 Fields said Ford will save around $500 million overall by canceling the San Luis Potosi plant. It expects to get some tax incentives from the state of Michigan. Ford shares rose nearly 4 percent to close at $12.59 Tuesday, while GM shares rose less than 1 percent to $35.15. The Mexican peso weakened against the U.S. dollar after the announcement. AP Writer Peter Orsi contributed from Mexico City.